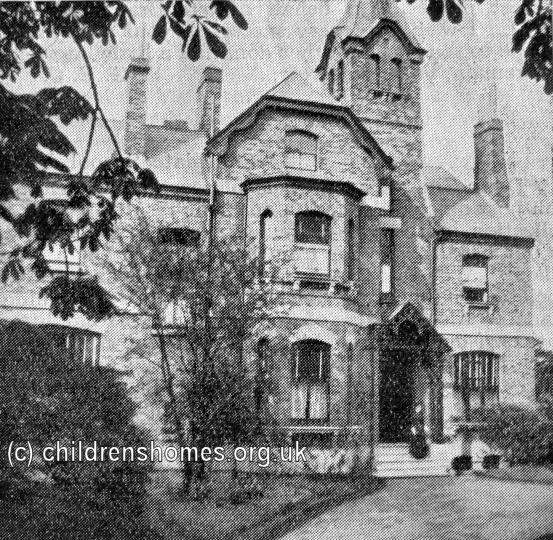 St Ursula's Home for Girls was opened in 1912 by the Waifs and Strays Society at Amberley House, 44 Hampton Road, Teddington. 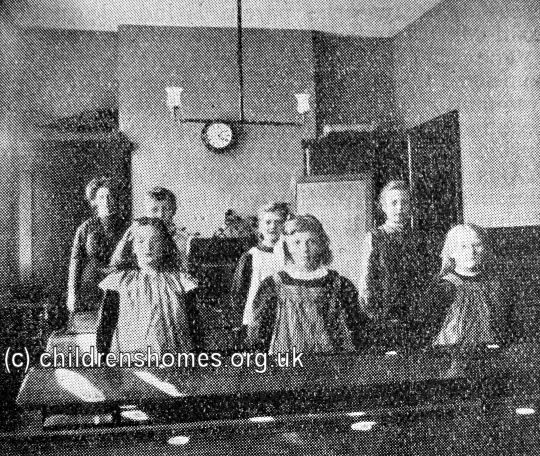 On 23rd February, 1912, it was certified as an Industrial School, with accommodation for up to 25 girls placed there by magistrates. St Ursula's had a special role in receiving girls who had 'been the victims of immoral treatment'. 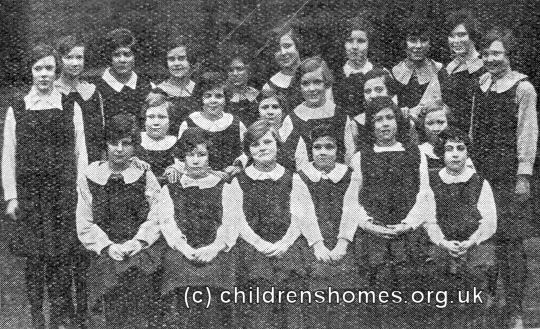 In 1918, the home relinquished its Industrial School role and became an ordinary branch home for 30 girls aged 7 to 16. 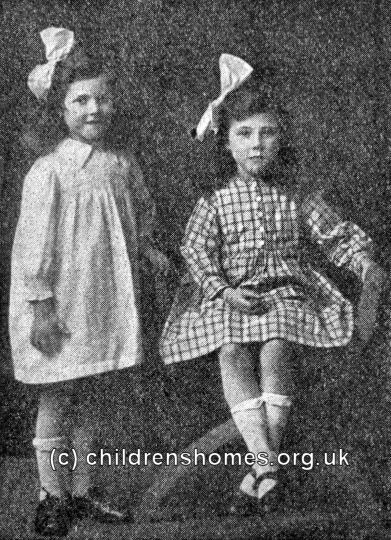 In 1930, the cost of making the rented building fit for continued occupation was such that it decided to close the home. 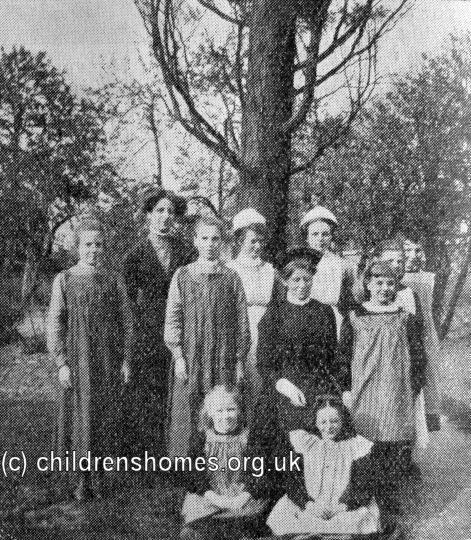 That year's Christmas party was attended by fourteen 'old girls' of the home. The property is now in private residential use.